A former mortgage bank exec has been indicted for allegedly participating in a scam to cheat warehouse lenders out of more than $12 million. 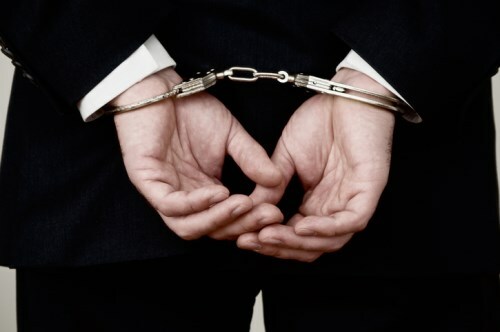 According to the US Attorney’s Office for the Southern District of New York, John Reimer, a former vice president for an unnamed mortgage bank, was arrested in Florida Thursday. Reimer has been charged with bank fraud and mortgage fraud. Reimer, who acted as the comptroller of the mortgage bank, allegedly participated in a scheme to cheat warehouse lenders by convincing the lenders to fund loans based on phony documentation. In the ordinary course of business, a warehouse lender will advance money to a mortgage bank so that the mortgage bank can fund a loan. Once the loan closed, the mortgage bank generally sells the loan to an investor and uses the proceeds to pay back the warehouse lender. According to prosecutors, Reimer “double-pledged certain properties, obtaining warehouse advances form more than one warehouse lender while leading each lender to believe, falsely, that the loan was fully collateralized. Reimer also allegedly told warehouse lenders that some loans were going to close imminently when they were not – or in some cases, told warehouse lenders that loans would close imminently that in fact never closed. In those cases, Reimer’s mortgage bank kept the warehouse advances meant to fund the mortgages. In others, loans acutally did close, but the bank used the warehouse advance to repay previous warehouse advances. If convicted, Reimer could face up to 60 years in prison.